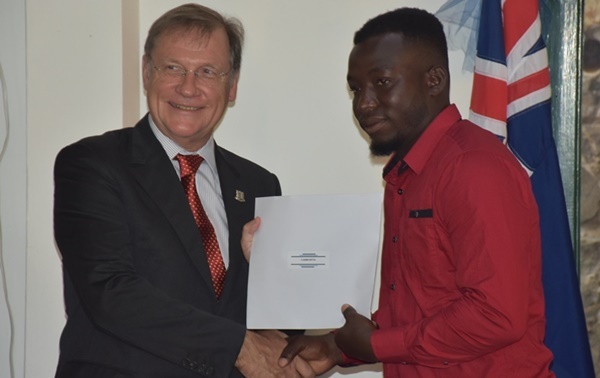 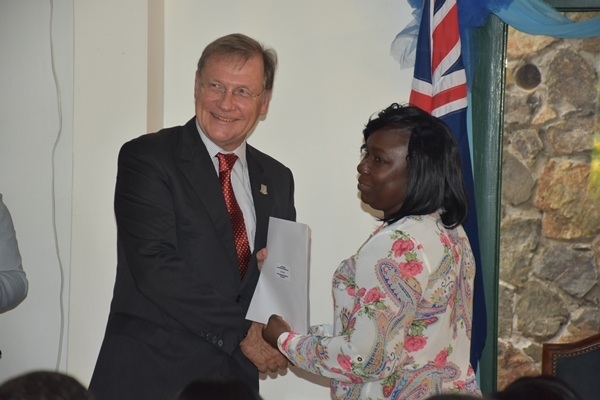 Governor John Duncan today performed one of his final official acts by presenting 71 expats with certificates of naturalisation. 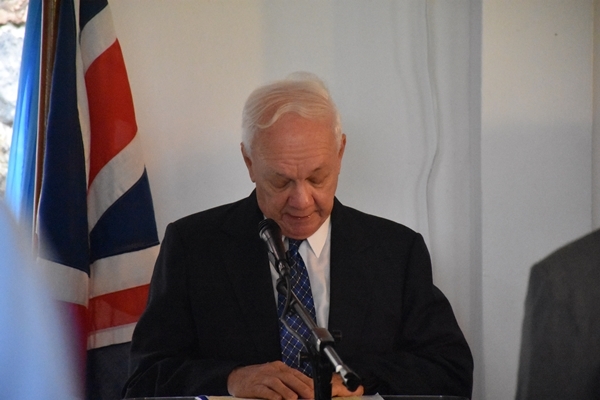 He said the occasion is not only a milestone for him, but also for the new British Virgin Islands citizens. 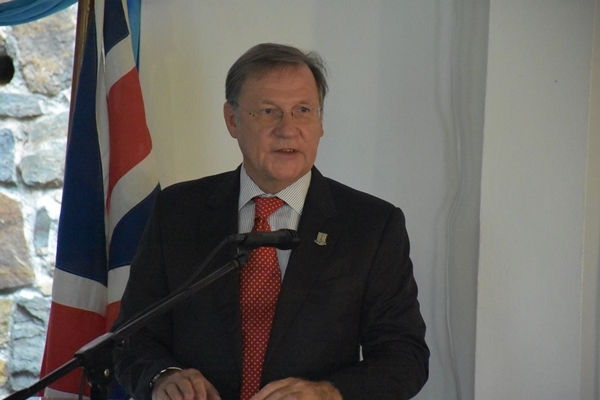 “It gives me a great sense of personal satisfaction to be part of this event – one of the last of my tenure as governor, where you are all committing yourselves loyally to new ties – ties that will stay with you for the rest of your lives,” he said. 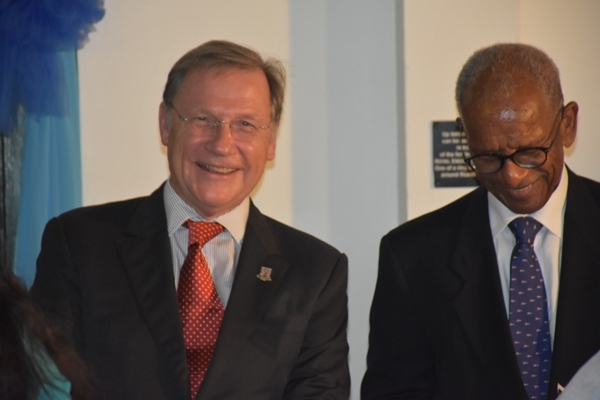 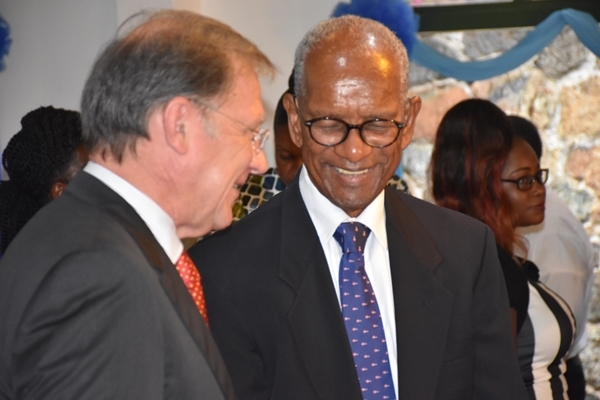 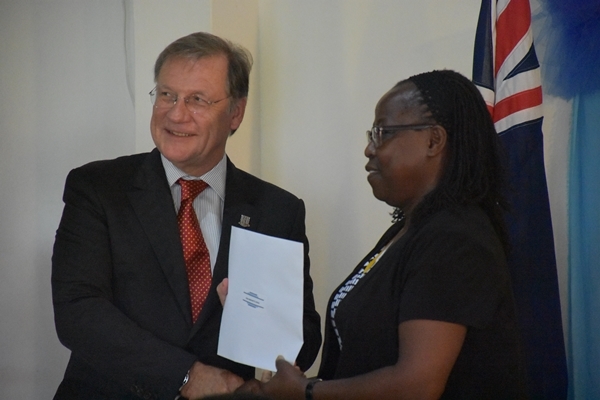 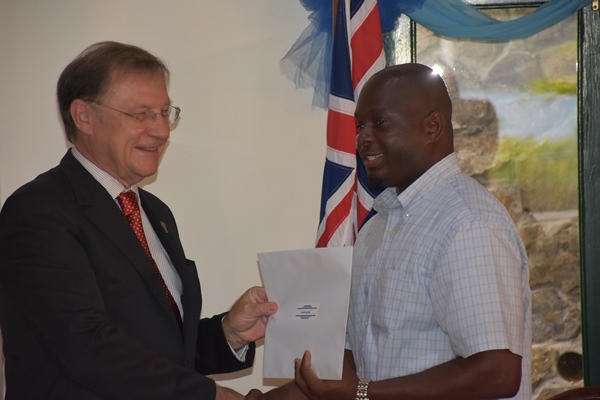 Governor Duncan noted the importance of the Territory opening its doors to foreigners who are willing to contribute and be a part of BVI society. 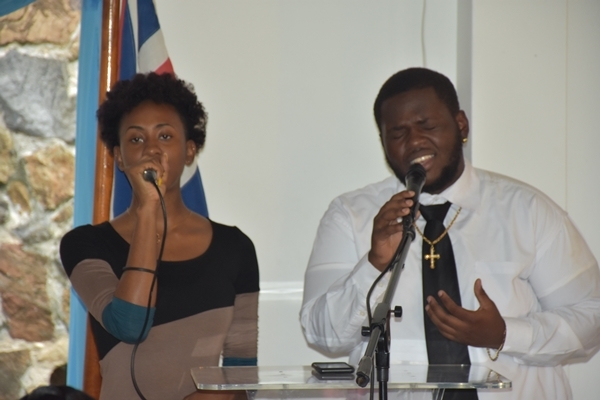 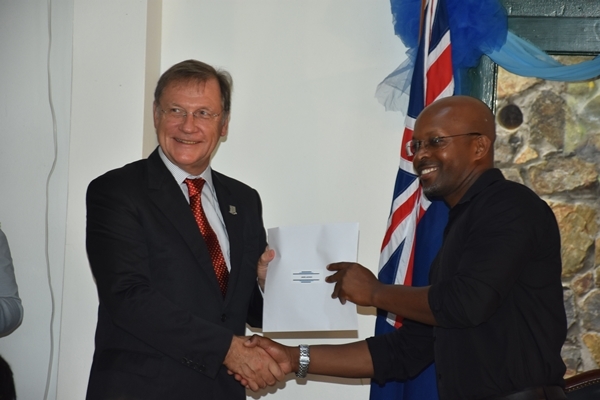 “BVI, like any other modern rapidly-growing community, attracts interests from outside, and it is important that we accept those who wish to come and work and live in our community,” he said. 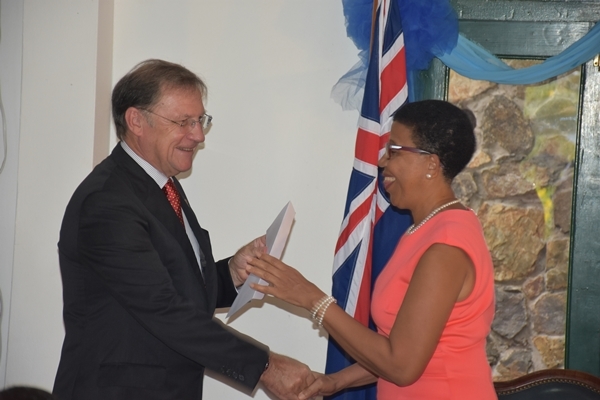 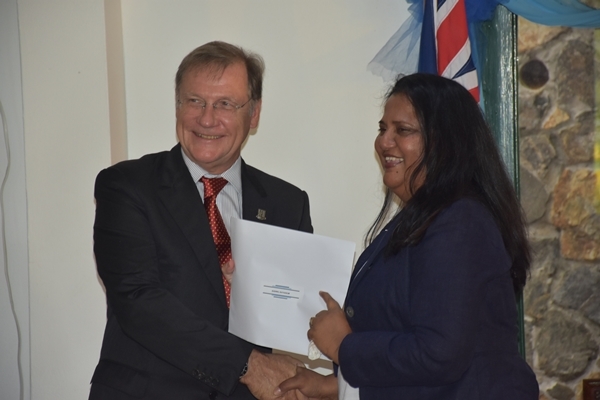 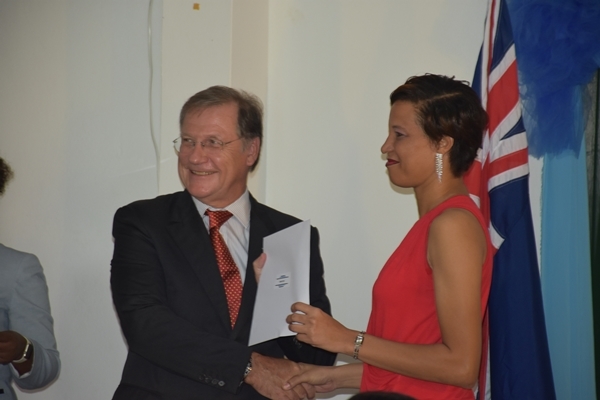 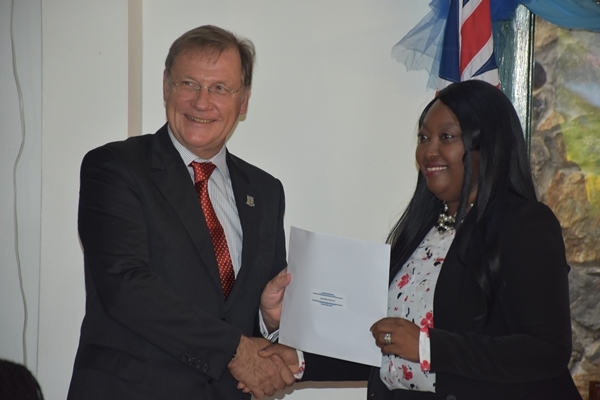 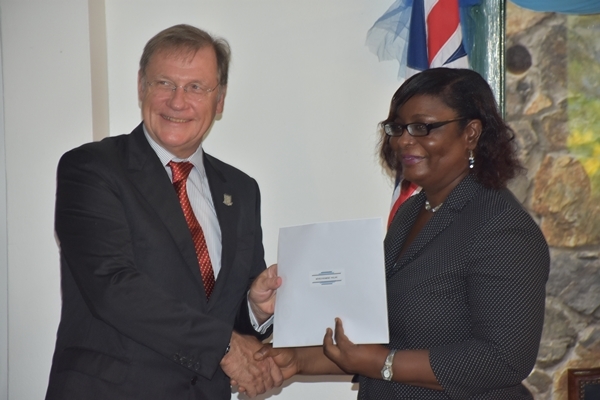 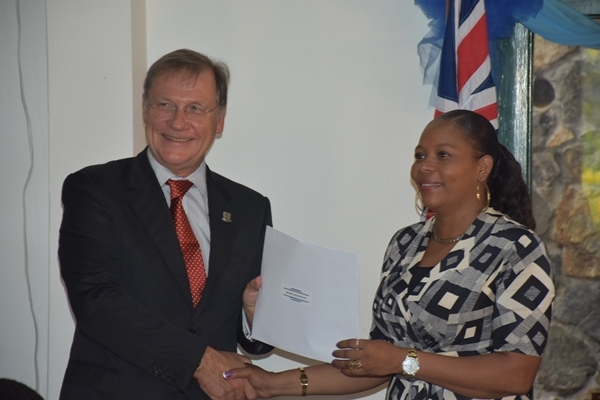 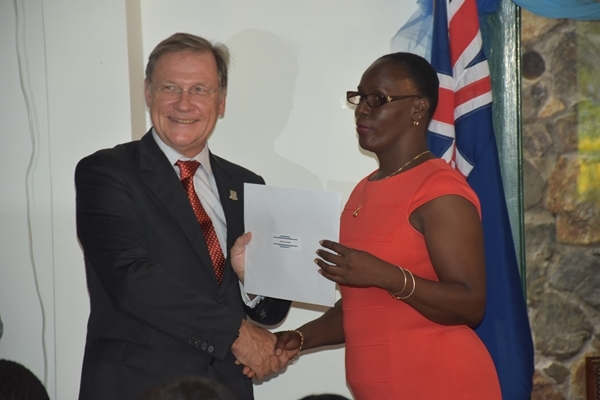 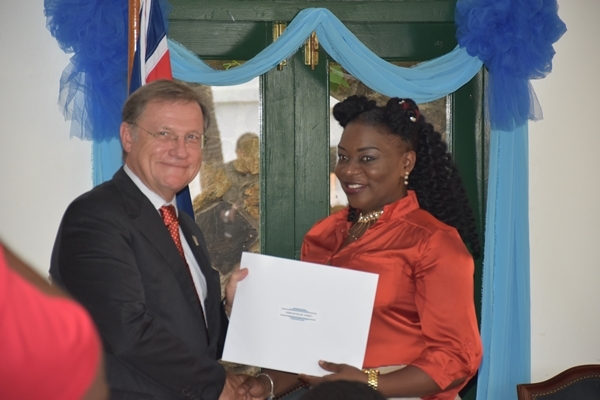 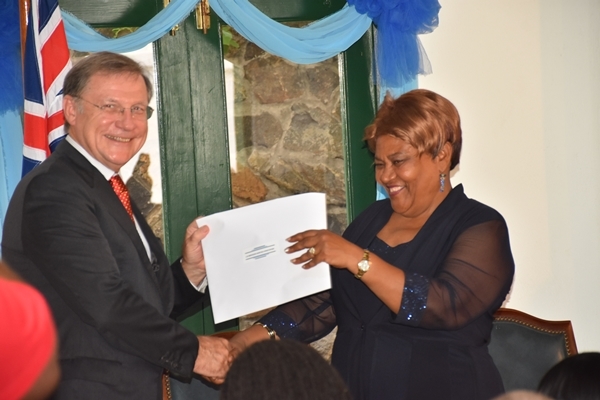 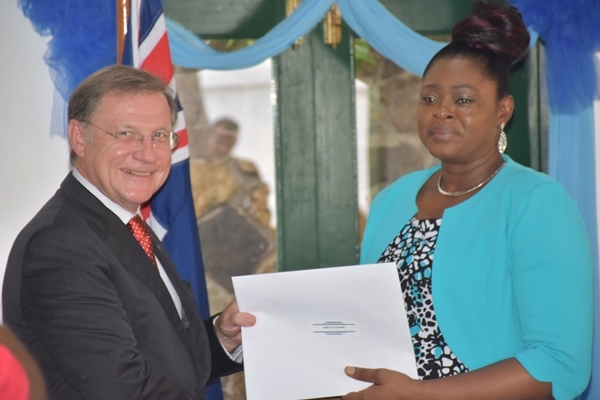 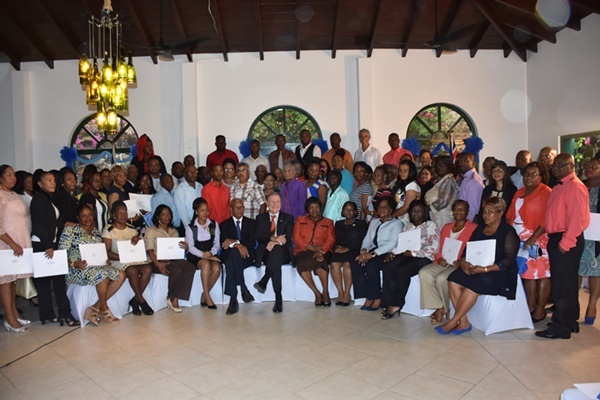 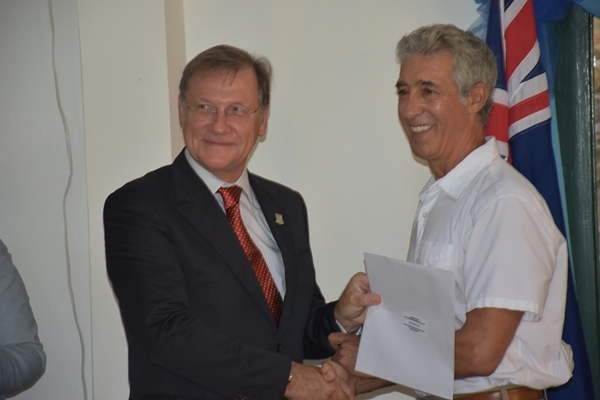 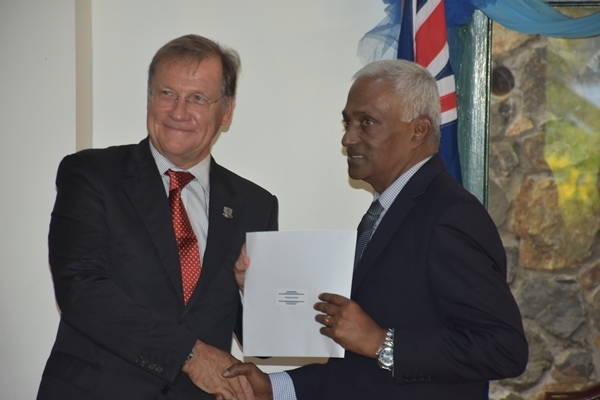 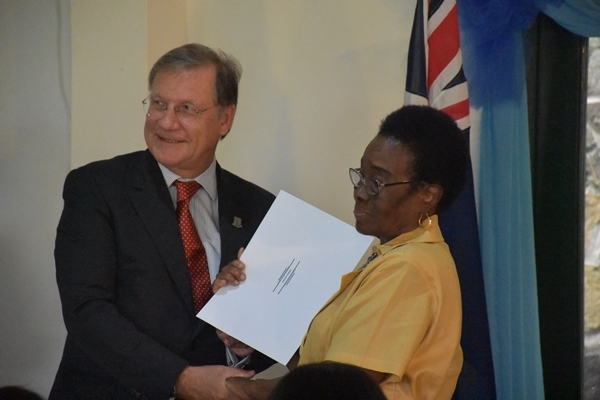 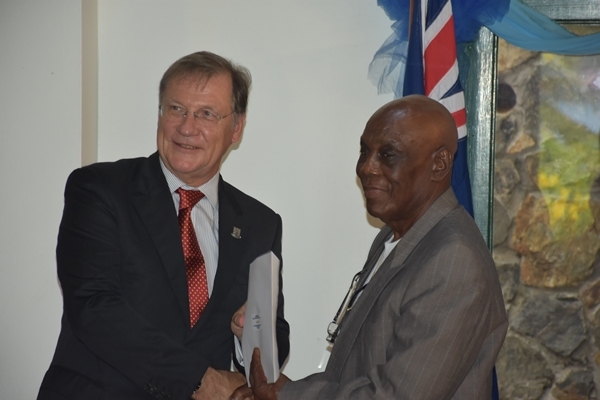 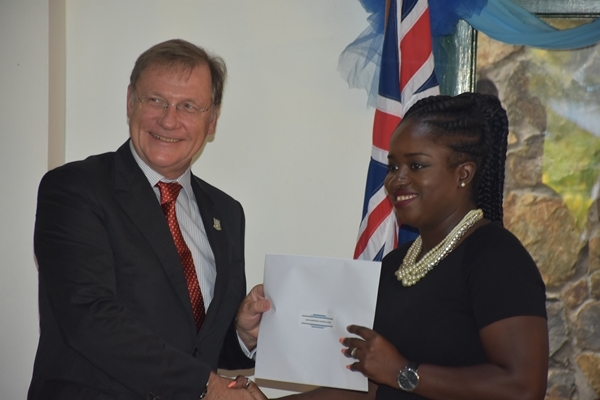 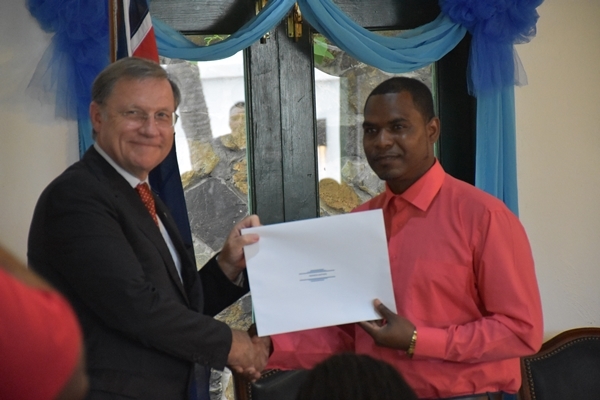 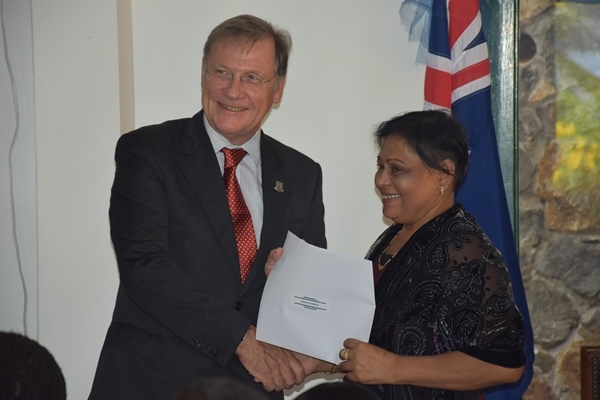 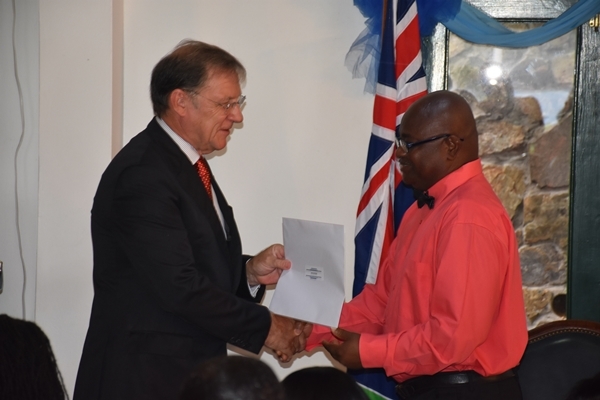 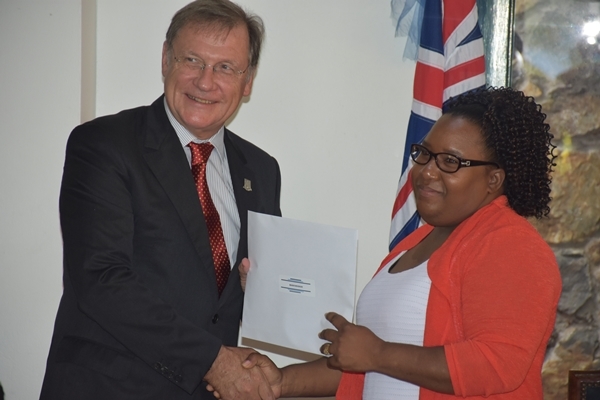 While stating that naturalisation is a ‘highly enriching process,’ the outgoing Governor told the 71 recipients that their allegiance is now to the BVI. 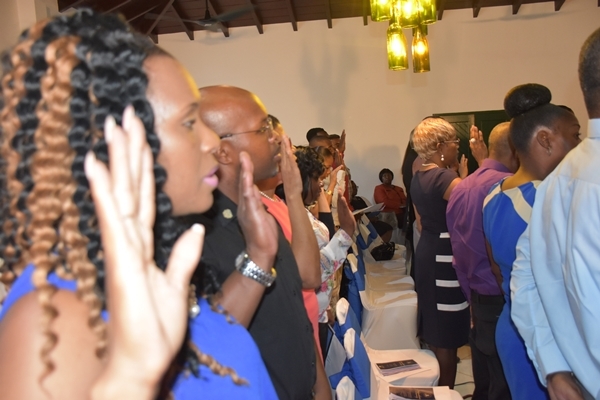 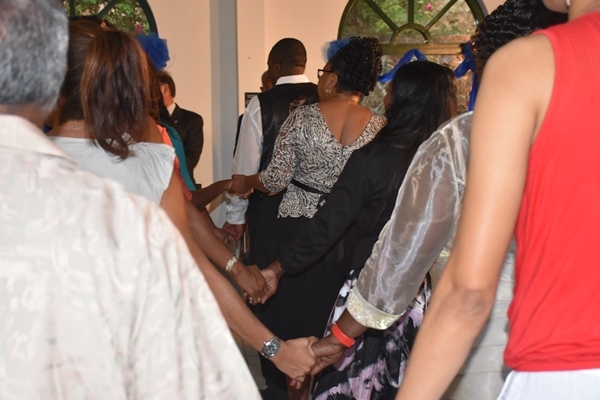 Following the governor’s remarks, the new citizens were asked to recite the BVI Oath of Allegiance and pledge of loyalty. 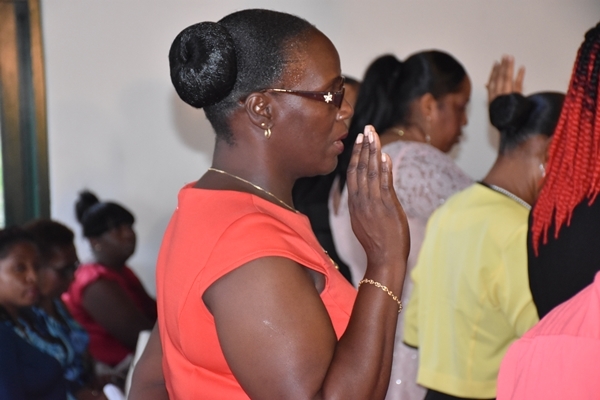 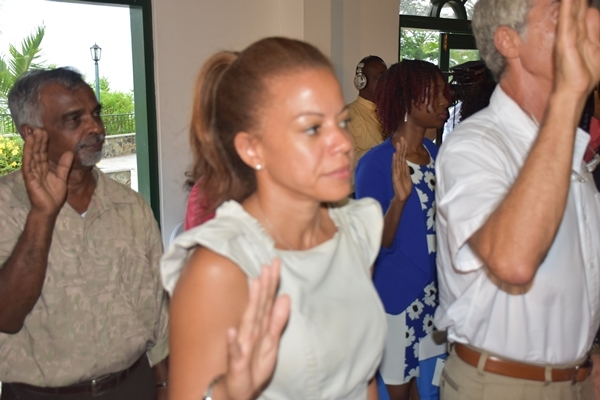 Registrar General Stephanie Benn told the group that the Oath and Pledge were ‘solemn’. 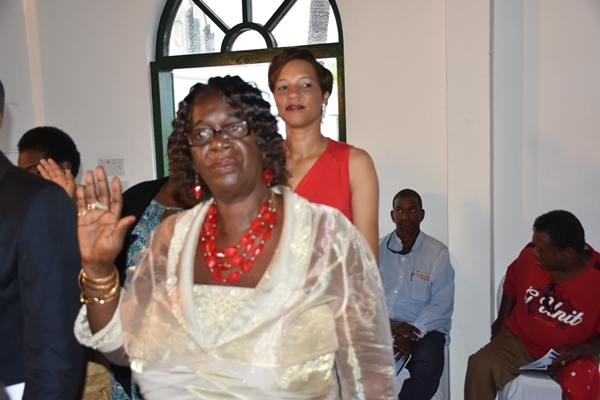 She told the recipients to take their vows seriously. 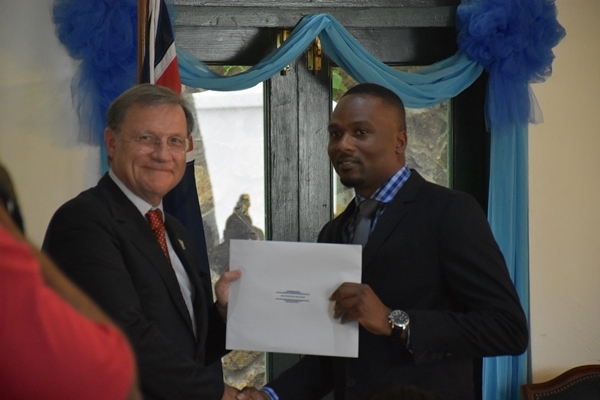 Meanwhile, Premier Dr D Orlando Smith, who also spoke at the event, congratulated the recipients and told them to ‘guard their newly-adopted citizenship’. 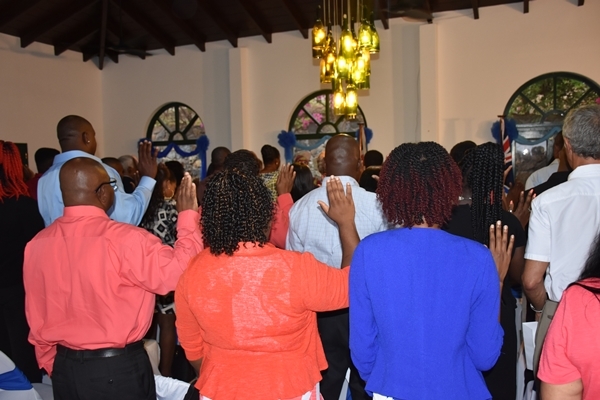 Naturalisation is a process under the British Nationality Act of 1981, by which persons can become citizens of the Virgin Islands. 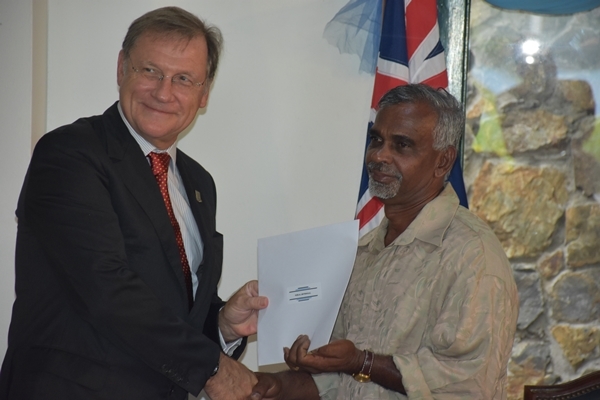 Naturalised citizens become British Overseas Territories Citizens. 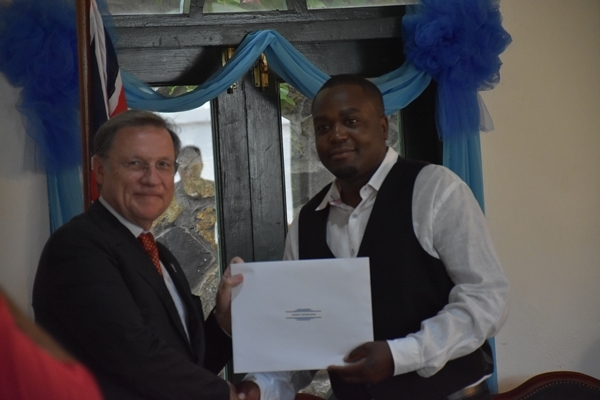 As such, they may obtain a Virgin Islands passport and are eligible for a United States visa waiver. 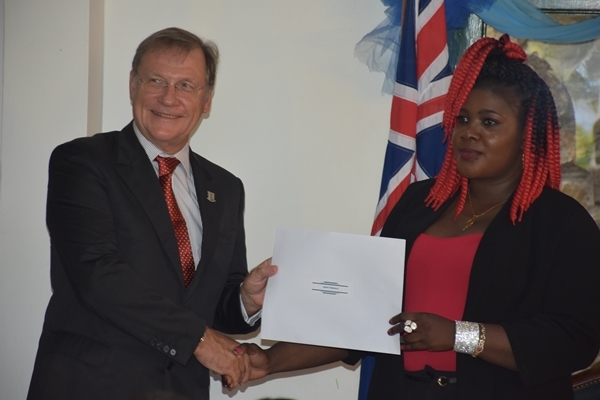 They can also apply to register as a British citizen of the United Kingdom.